This summer has been a busy one and a good one for us here at SSMG. We’ve added some wonderful new clients and also been introduced to some crazy good new music. One we want to spotlight is Sonia Leigh’s summer single, “Put It In Your Pocket”. If you haven’t had a chance to download it yet, get it here. Also, her single has been spinning on Sirius The Highway’s Hot 45 for weeks now and it continues to climb the charts. 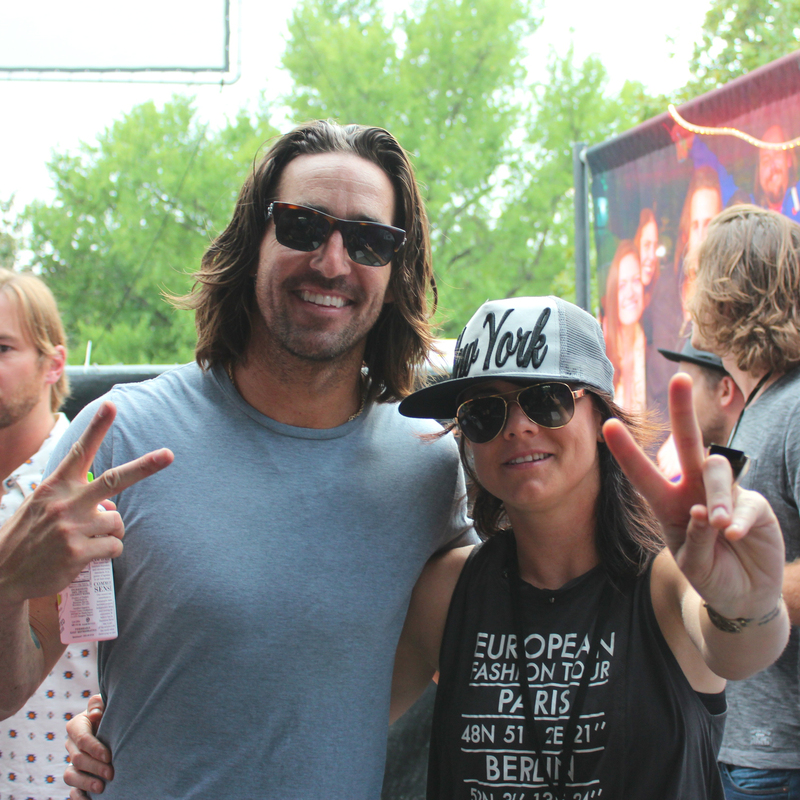 Last week, we made the trip to Nashville, TN where Sonia played at Jake Owen’s yearly summer party concert he hosts for fans. Sonia performed her “Booty” song at the event and it was fabulous. 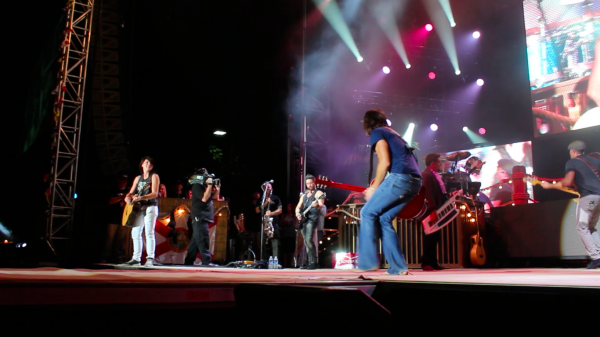 Other country music heavy hitters who performed include: Dan + Shay, Lee Brice, The Cadillac Three and more. Get Sonia’s single on iTunes now. The lyrics and beat will literally will make you get up and dance. She doesn’t disappoint one bit on this one, folks. Enjoy!